When discussing the wide array of variety that is abstract exoressionism, Franz Klein is an important yet complicated character. One might say that he is the epitome of the genre— with his bold, semi brutalist brushstrokes. 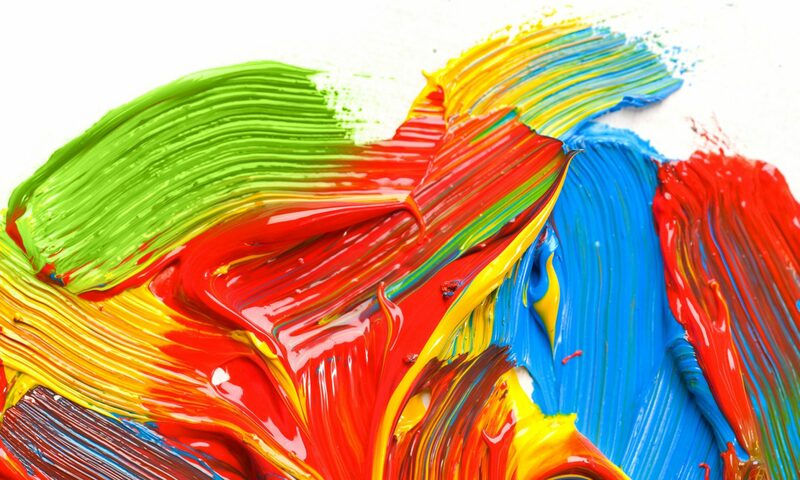 On the other hand, another might add that he is not like his counterparts, and creates a category of his own, standing apart from the abstract community entirely. But you see, that statement in itself is what gives Klein’s work its captivating quality, its deep and unyielding sense of mystique. The thing is, is that truly, anyone could have created Klein’s pieces, but they didn’t. 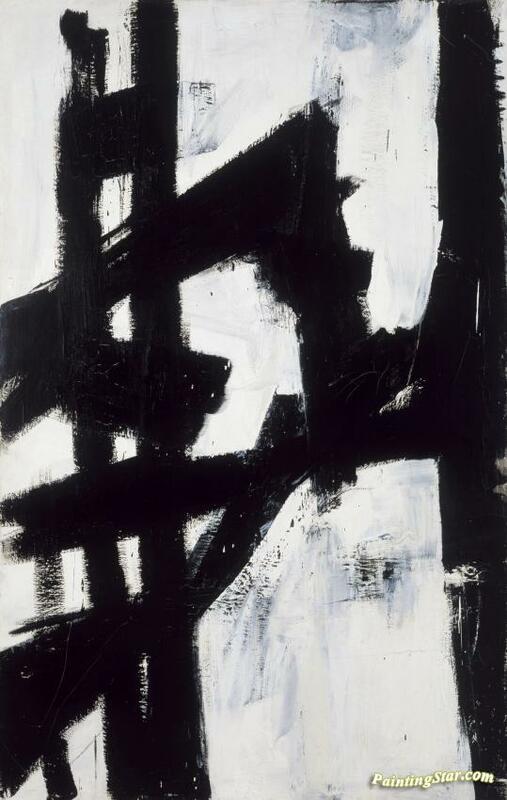 Simple as they may be, the works are a departure from the though out pop art of the 40’s and 50’s, and even the abstract expressionism of his fellow counterparts, Klein truly put emotion on to a page. His work appears to be the visual representation of instinct, energy, and much more. Klein starred his artistic career as a realist, as many do, coming from a strict academic background. His moving to New York, a newly deemed cultural hub for activity and outrageous personalities, influenced him to convert to pure abstraction. 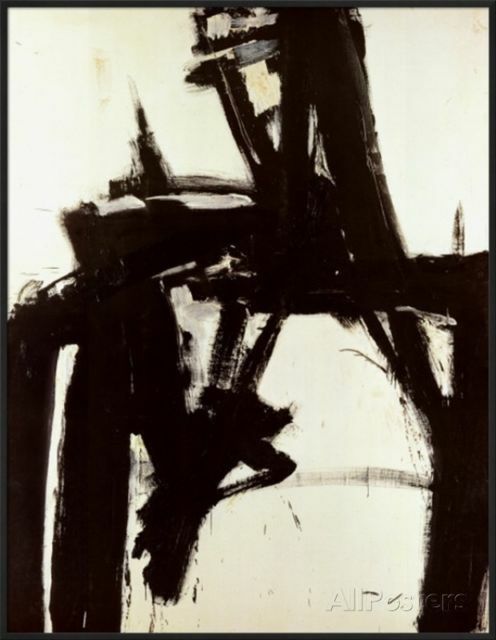 He was particularly influenced by Willem de Kooning. This change served him well, as he received international praise for his simplistic yet immensely bold pieces. 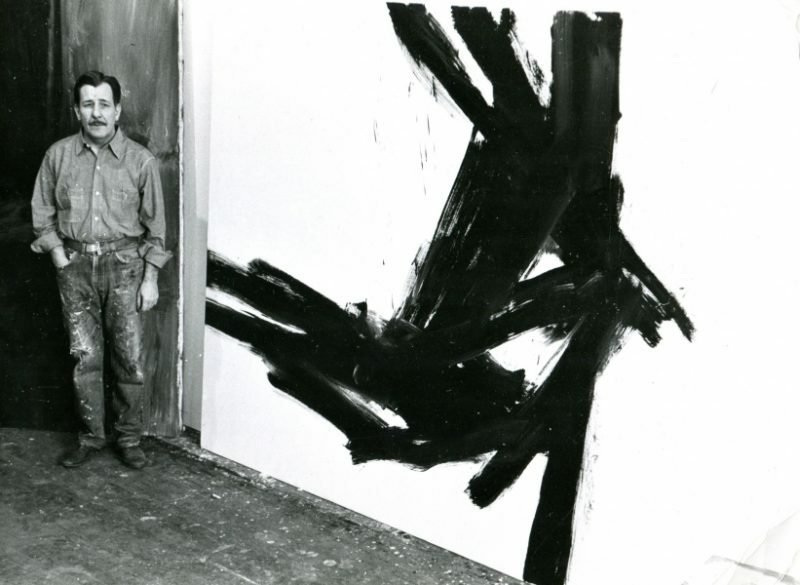 Klein also sets himself apart from the expressionists, claiming that his work is less so an expression of himself rather than a way to “physically engage the viewer.” To put it simply—Klein was not one for hidden meaning or whimsical artistic influence. 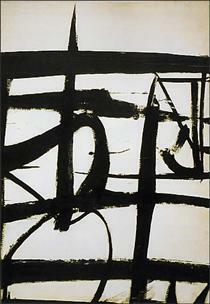 As stated by theartstory.com, Klein’s “powerful forms of his motifs, and their impression of velocity, were intended to translate into an experience of structure and presence which the viewer could almost palpably feel.” The absence of secret meaning in his work would later go on to influence the minimalists of the 20th century as well. On a more personal note, it took some effort to come around to abstract expressionism and pop art. For the most part, I must say it’s not for me, and when searching for artists to work on this week I was struggling to find one that captivated my attention. When I came across Klein though, I was fascinated. How bold and defiant and new his work seems! Even today, when we as the audience have unlimited access to all different types of art, his work seems refreshing. I will always have respect for those who simply follow their minds eye. I find myself especially partial to Klein’s work because of its lack of meaning or symbolism. I love that the pieces are there to simply see and feel, not to contemplate and fret over. Additionally, I respect the expert composition his pierces feature, seeming effortless in nature.